Home › Blog › Where is the medical dc cable specification used? 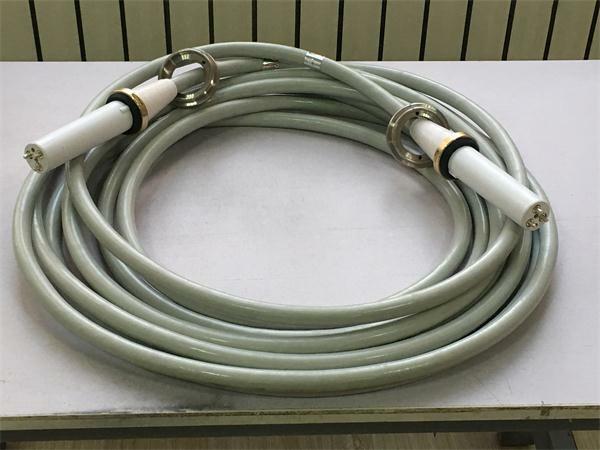 Medical x ray high voltage cable specification are mainly used in medical applications to transfer the high-voltage generated by high-voltage generator and filament heating voltage to the tube. The dc cable specification connects the high-voltage generator with the spherical tube assembly. The length is about 8-12m, the longest can reach 16m, and Newheek’s dc cable specification can be customized for 2m at the shortest. The structure of dc cable specification is simple. The high-voltage cable of X-ray machine can be divided into concentric circle and triangle according to the arrangement of core wires. It consists of the following parts. There are two types of dc cable specification head: conventional head and elbow. 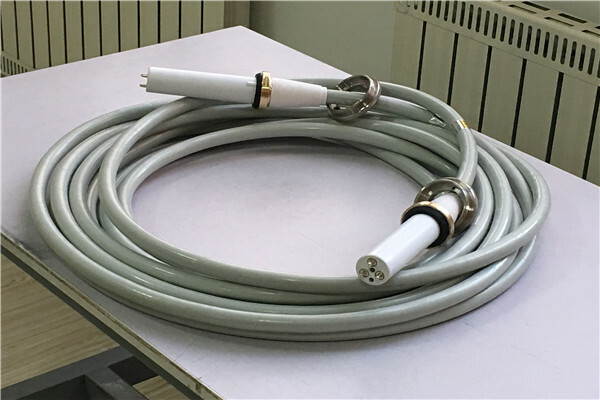 This kind of medical dc cable specification for X-ray machine can withstand two kinds of voltage: 75KV and 90KV. It usually withstands 125KV or 150KV.